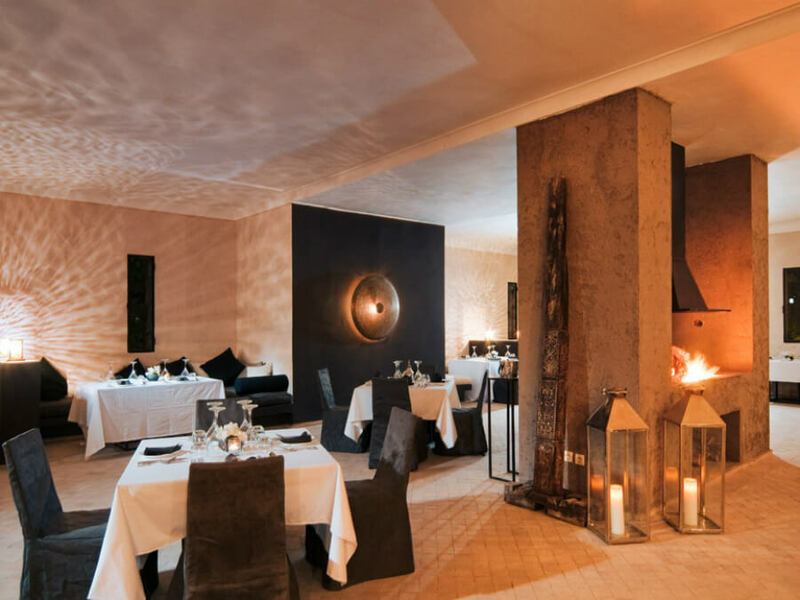 Many hotels claim to be individually designed, but at The Capaldi you’ll have the sensation that you are the individual that everything has been designed around! 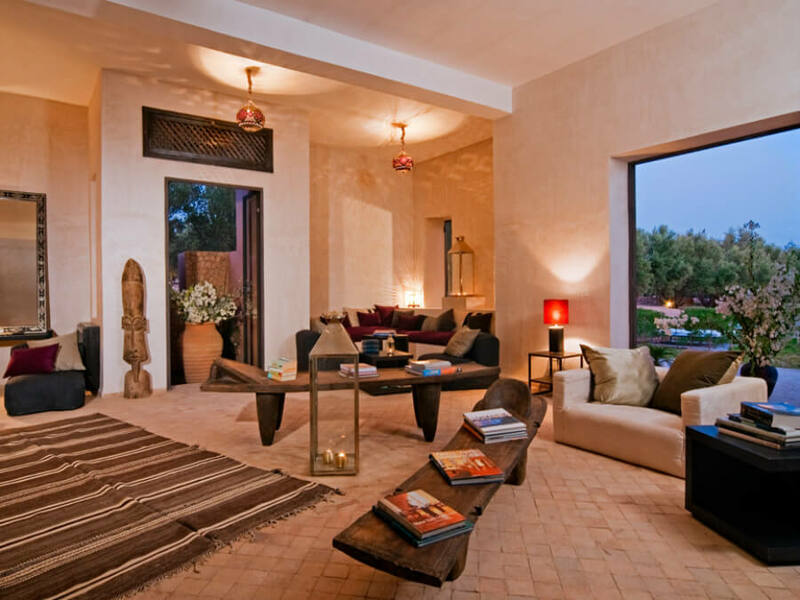 The setting, for a start, cannot fail to meet with your approval. 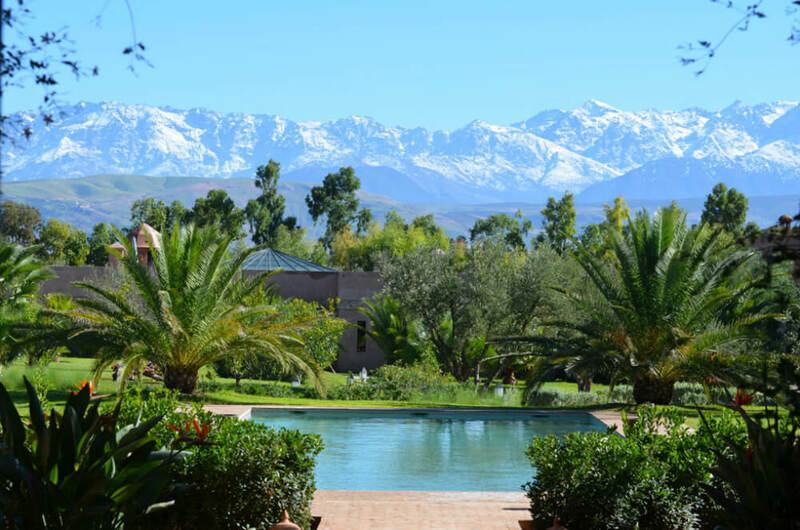 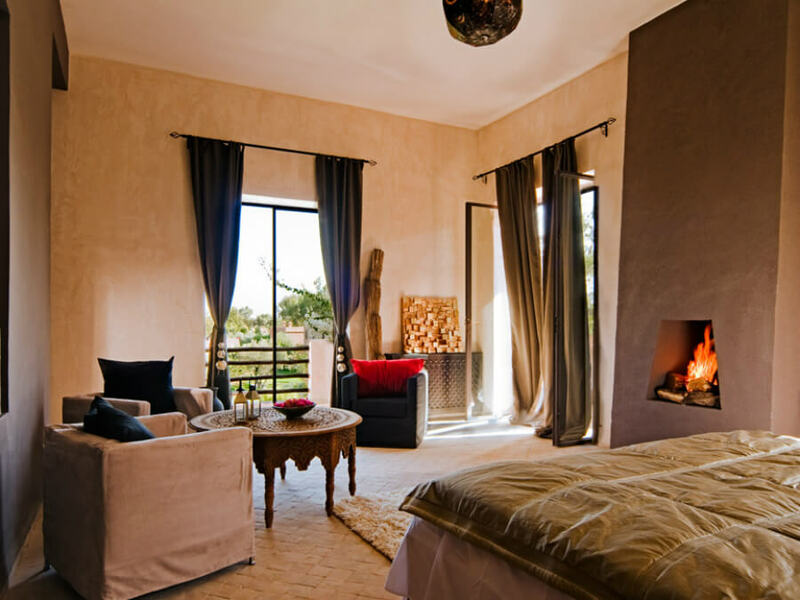 The Capaldi is situated in an ancient olive grove with the great, snow-capped Atlas Mountains framing your view. 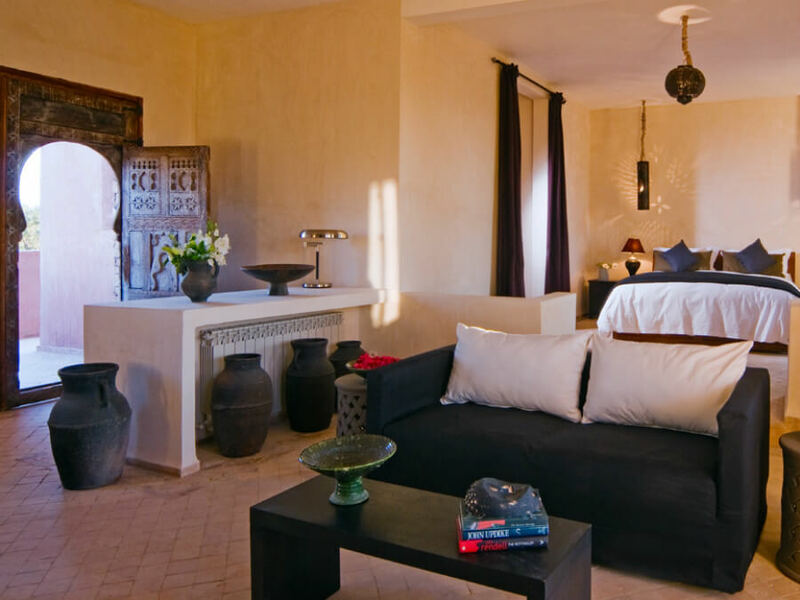 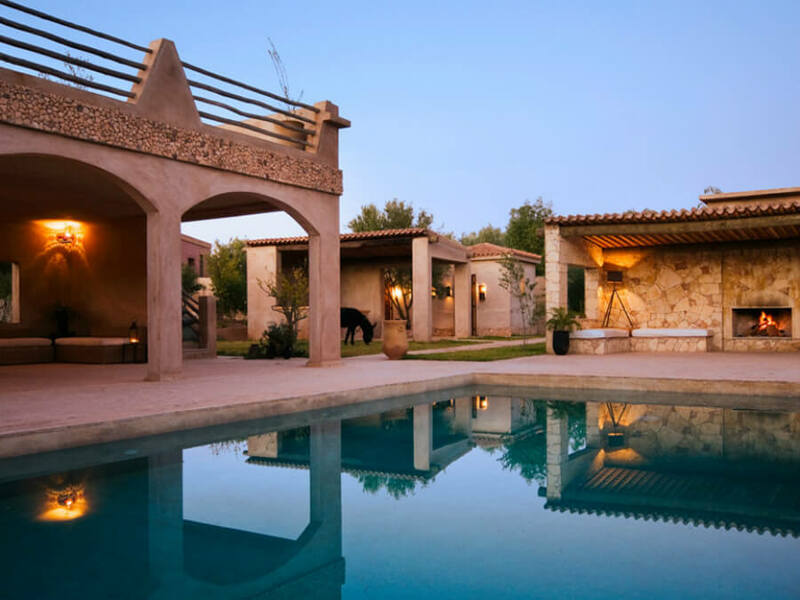 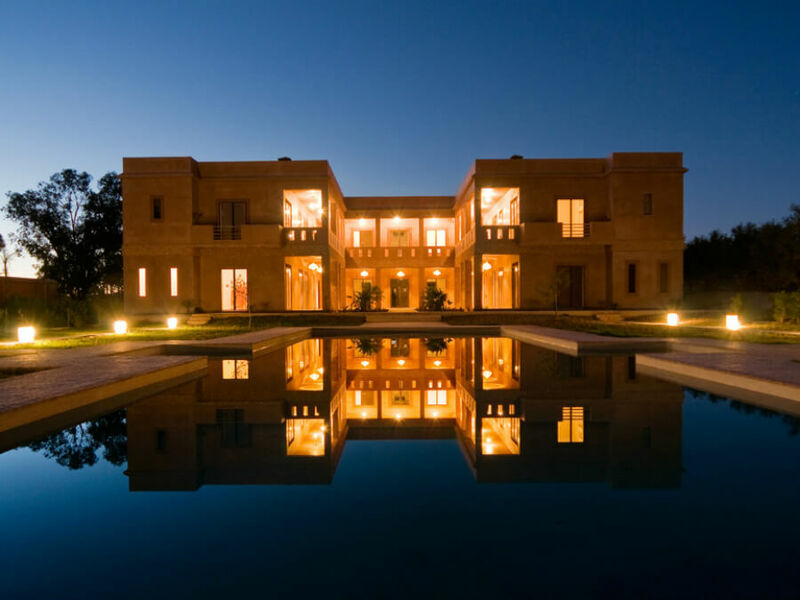 Make The Capaldi part of your luxury, tailor-made hoiday to Morocco and you’ll be able to choose to stay in the farmhouse, or poolside rooms, or terrace suites or in tranquil garden rooms. 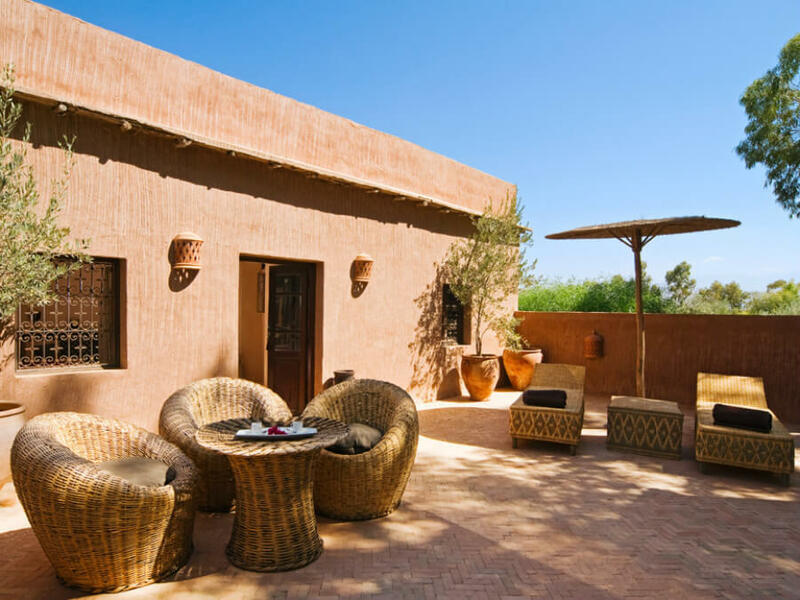 You’ll also be able to decide whether to sunbath and swim, indulge yourself in international cuisine with a Moroccan twist, experience a new you in the spa, or watch a movie on a sofa in the hotel’s private cinema.